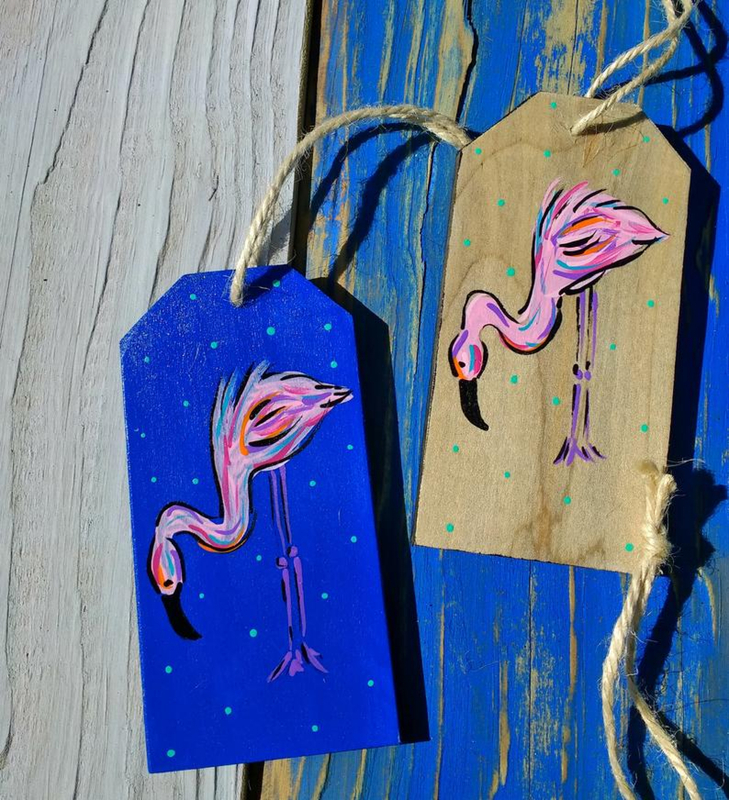 Wooden hand painted tags or ornaments with a beach feel from South Florida. 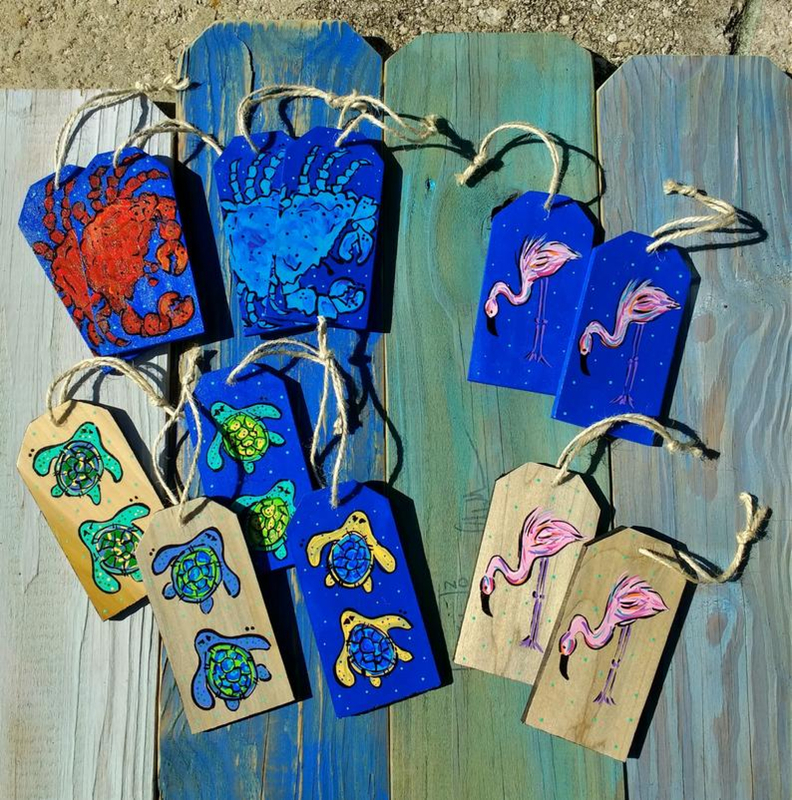 These wooden tags have been cut and sanded, painted with love and signed & sealed. They can be used as traditional ornaments, hang them in your car for some fun or a special place in the house for decoration. I love to add a fun tags/ornaments on presents too! Thanks for stopping by LuckiiArts. Please have a peek in my shop for other funky items!